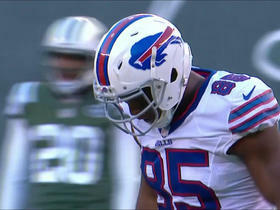 Jones signed a futures deal with the Chargers on Monday, Ricky Henne of the Chargers' official site reports. Analysis: Jones will remain with the Chargers through the offseason and into OTAs after spending the past two seasons on the team's practice squad. Backup quarterback Geno Smith will enter free agency this offseason, which could leave Jones the opportunity to compete for a backup role heading into the 2019 season. 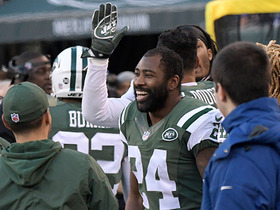 New York Jets cornerback Darrelle Revis gets first interception of the season off Buffalo Bills quarterback Cardale Jones. 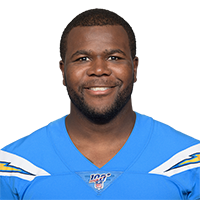 Buffalo Bills quarterback Cardale Jones finds a wide open wide receiver Justin Hunter for 64 yards. 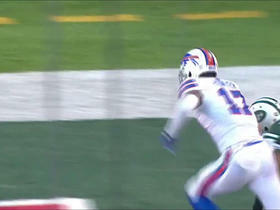 Buffalo Bills quarterback Cardale Jones connects with tight end Charles Clay for 7 yards. 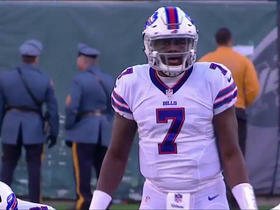 Buffalo Bills quarterback Cardale Jones completes first career pass attempt to wide receiver Sammy Watkins. 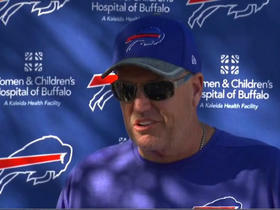 Buffalo Bills Head Coach Rex Ryan answers how running back Reggie Bush will fit into the team's offense.